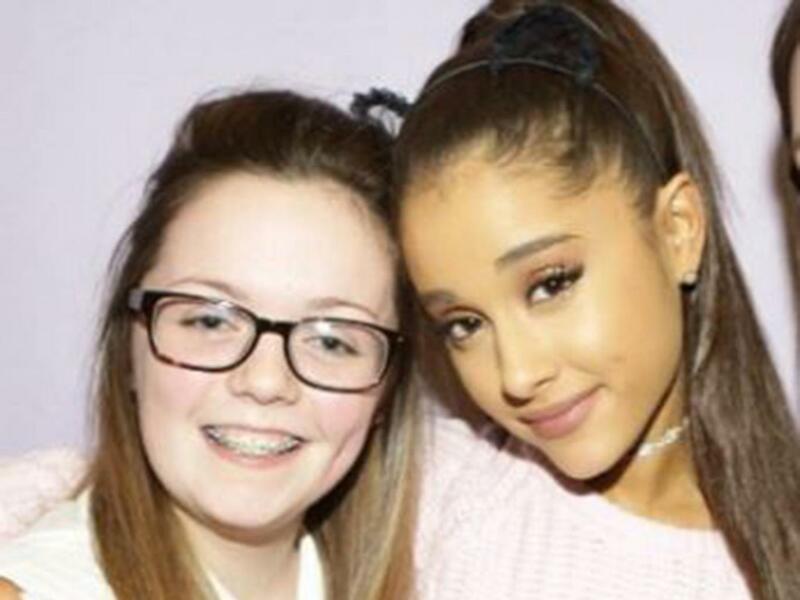 It’s been almost a fortnight since a suicide bomber detonated an explosive device at Manchester arena, as hundreds of fans were leaving an Ariana Grande concert. Twenty-two people lost their lives, many of them youngsters, at the hands of a cowardly terrorist, and 120 more were injured in the blast. Some are still in hospital receiving medical treatment. In the wake of the attack, a show of solidarity unlike any other touched the hearts of many observers and Ariana Grande, who was left ‘broken‘ by the loss, stood stronger than ever in the face of evil. The One More Time singer is back in the city of Manchester this weekend to play a tribute concert alongside a hoard of her musical allies, including Parrs Wood High School’s Harmony Choir, some of whom were at the fateful gig on Monday 22 May. While Ariana Grande is famed for her vocal range, she is loved by many for her forward-thinking attitude and her musical messages of love and acceptance. The attack was an attack on everything Ariana champions. But before the 23-year-old performs on Sunday, she took the time to visit the survivors in hospitals around Manchester, offering her condolences and lending an ear after the trauma they have experienced. These photographs show that music is a universal language of love and togetherness with the capacity to transcend hate. Those performing at One Love, refusing to be cowed by terror, include Ari, of course, along with Coldplay, Justin Bieber, Miley Cyrus, Katy Perry, Niall Horan, Take That, Little Mix and Robbie Williams, The Black Eyed Peas, Usher and Pharrell. Other musicians – from The Courteeners to Eminem and Liam Gallagher – have also condemned the atrocities and shared their support for Ariana and her Arianators, while thousands of Mancunians have been laying a sea of flowers and candles on the city streets to remember the victims. The One Love concert will see Ariana take the stage again, this time at the Old Trafford cricket ground, to mourn with fans while fund-raising for the bereaved families of the 22 victims. The victims have been named as 18-year-old Georgina Callander, Saffie Roussos, who was just 8, three 14-year-olds called Nell Jones, Elidih MacLeod, and Sorrell Leczkowski, 15-year-old Olivia Campbell, Megan Hurley, Martyn Hett, 29, and a young couple, Liam Curry and Chloe Rutherford, 19 and 17, respectively. Courtney Boyle, 19 and her stepfather, Philip Tron, 32, Michelle Kiss, 45, 50-year-old Wendy Fawell, Jane Tweddle-Taylor, 51, Angelika and Marcin Klis, 40 and 42, Alison Howe, 44, and Lisa Lees, 43, Kelly Brewster, 32, John Atkinson, 26 and Elaine McIver, an off-duty police officer, also lost their lives. All proceeds for the £40 tickets for tomorrow’s gig will go the victims’ families. Tickets went on sale on Thursday morning, and sold out in just six minutes. Ariana has also reportedly offered to pay for the victims’ funerals.